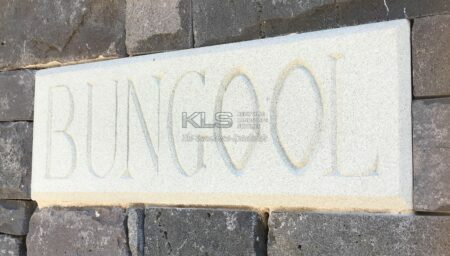 KLS has just completed the sandstone entrance to the VIP restaurant on the brand new 18 hole golf course at Riverside Oaks Golf Resort on the scenic Hawkesbury River. The three 800 x 800 solid piers and wall were laid by Paul Bigeni and Ross Liupino who were highly recommended by KLS. 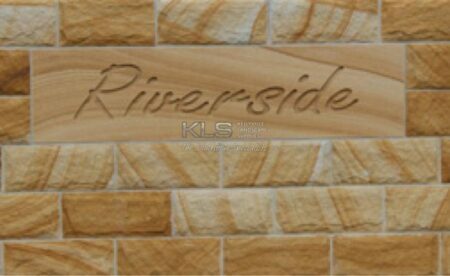 Notice the engraving of the word ‘RIVERSIDE ‘which was completed by our brand new CNC engraving machine. 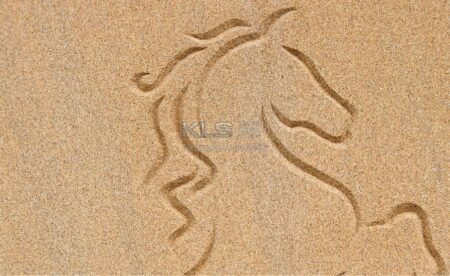 KLS is now capable of a wide range of engraving and relief carving on sandstone. 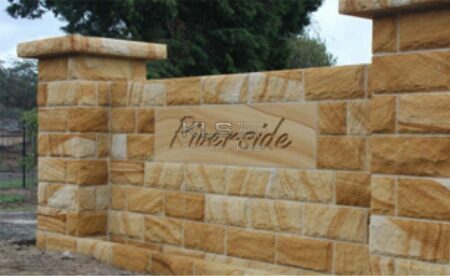 Come in and also have a look at our brand new display centre of our ever growing stone cladding range. 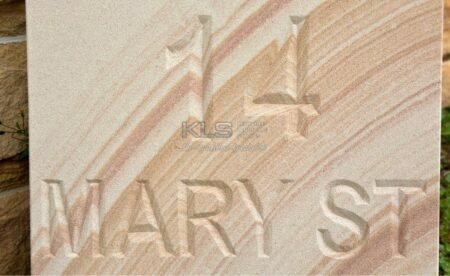 Remember, only the best at KLS!